Playing it by ear again tomorrow – I’ll post in the afternoon to confirm on or not because there is the possibility of storms…. I’m optimistic though. 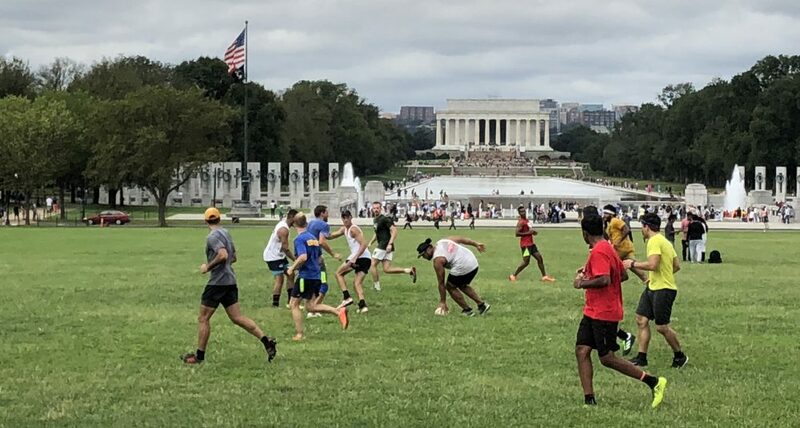 If playing it would be @ 6pm, Tidal Basin field.